The First World War - discover the legacy of the war in Wales. Y Rhyfel Byd Cyntaf - darganfod etifeddiaeth y rhyfel yng Nghymru. The use of submarines by the Germans was a new development in WWI and a serious threat to shipping in the waters around Britain and Ireland. It was critical that Britain developed a response to this threat and aircraft formed an important part of this response. Warships were the only effective way to attack submarines but they were relatively slow and their abilities to spot submarines were limited. Aeroplanes were very new and unreliable and were not initially considered but airships could spot submarines from above and radio their location to the warships as well as providing some bombing capability. An airship had to be designed for the task and they were constantly being developed throughout the war. 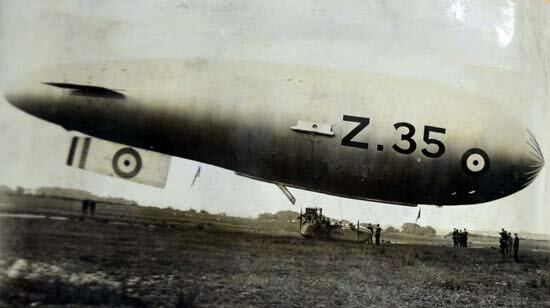 Airships that patrolled the Irish Sea were based on Anglesey near Llangefni, on the site later used as RAF Mona and later Mona Airfield. Four airships were based there, housed in a massive hangar. Royal Navy Airship Station (RNAS) Llangefni continued to be involved in Research and Development as they took part in successful experiments with hydrophones suspended under the airships to detect submarines. Other experiments included the use of phosphorous on the sea to create a smoke screen and the use of hydrogen from the airship gas bag to help run the engine. The latter was considered dangerous and was not successful. Aeroplanes were still very new at the start of the First World War. In 1910 Robert Loraine was the first person to fly into Wales and most aircraft seen before the War were taking part in flying exhibitions. 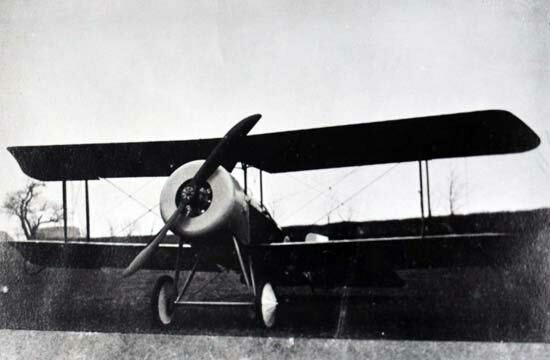 Research and Development on aircraft was carried out in north-west Wales as Ellis Williams of Bangor University developed a test plane ("Bamboo Bird") and flew it on the sands of Red Wharf Bay. An increase in U-boat activity in 1917 led to a call for aeroplanes to assist the airships. A site was chosen near Bangor, on the coastal plain at Abergwyngregyn, on the farm of Glan y Mor Isaf. 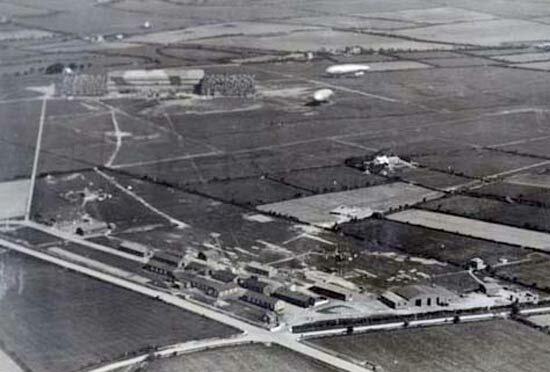 In 1918 hedges were removed to create a landing ground and hangars were erected for the 18 aeroplanes, but the pilots had to live in tents. Every effort has been made to contact the copyright holders of materials included on this Website.